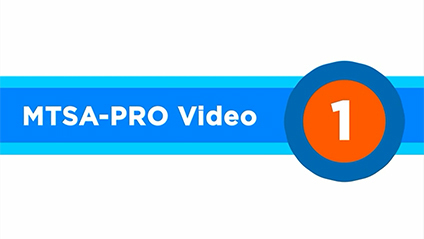 A digital network solution great for capturing and distributing broadcast video content. 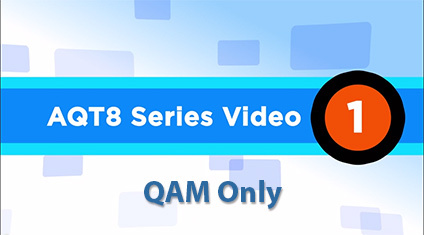 Welcome to the AQT8 Series Video 1. 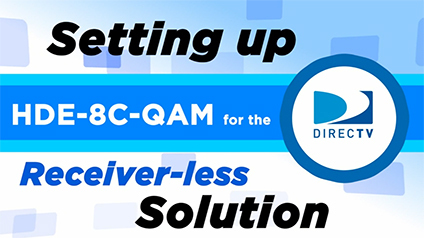 This training video guides you on how to set up Blonder Tongue’s AQT8-QAM/IP unit. This product receives up to eight digital UHF/VHF over-the-air TV broadcasts and converts them to digital CATV QAM channels from 2 to 10 and IP. For our application in this video, we will focus on QAM outputs only. However if you are using a QAM only unit, step 8's IP configuration may apply in your situation. Please note, we will refer to the AQT8-QAM/IP as the AQT8. Some assumptions are made that may or may not be exactly like your particular situation. We will go over what items you need to set up, whether it be items you should already have on hand, or any that are packaged for you with the AQT8 unit. As for IP outputs, this is covered in AQT8 Series Video 2.